The Haas Signature Collection has three main door styles. 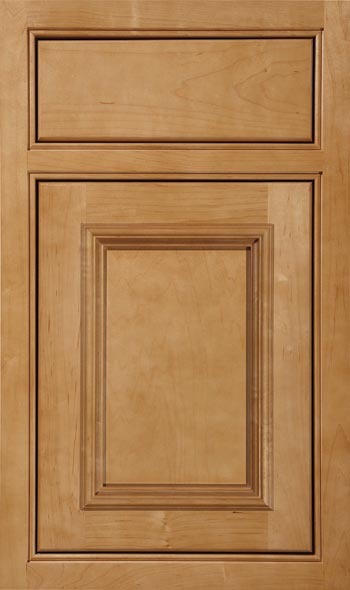 For an inset door style, the cabinet door is actually set inside the front frame opening making the outer surface plane of the door flush with the cabinet front frame. Unique hinges are required to make inset styled doors operate. 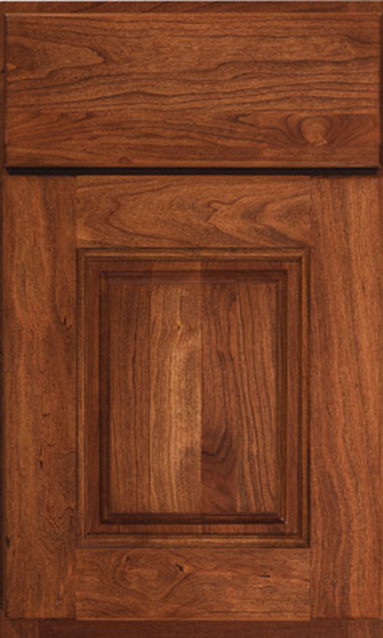 Our inset series of product features a 1/8" gap between the door outer edge and the inside edge of the front frame. 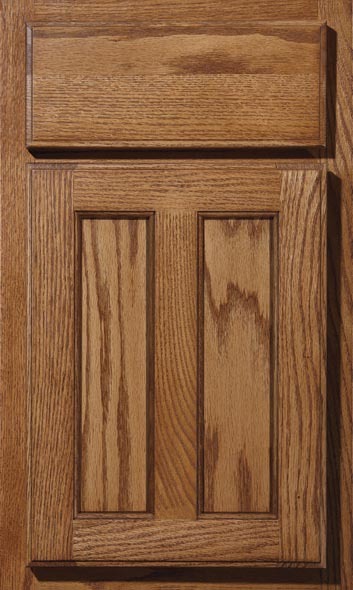 Inset door styles result in a very strong Mission or Shaker style of kitchen.